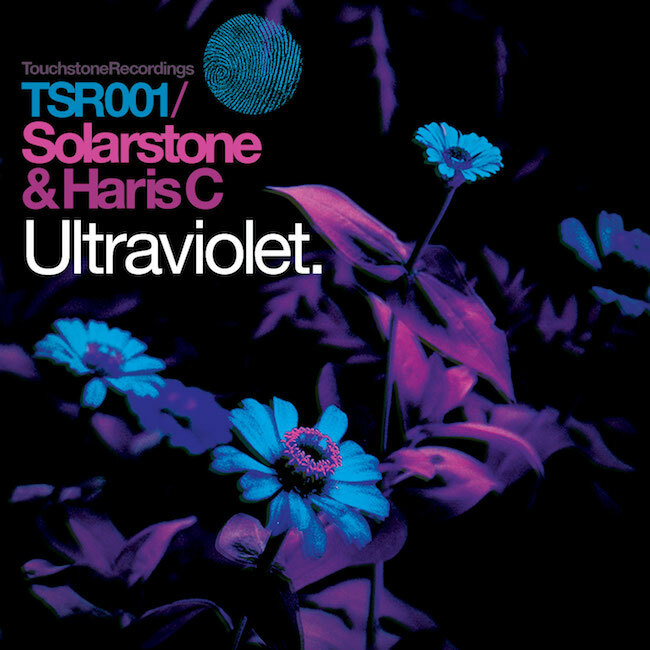 Solarstone & Haris C - Ultraviolet - Solarstone. Our first release on Touchstone Recordings is remixed from the Solarstone album from which the label takes it’s name – ‘Touchstone’. The Original track was a laid back breakbeat driven melodic groover, here we have 3 slamming trance mixes. Solarstone’s Pure Mix takes the Original track’s beautiful melodies and weaves them into a pure trance tapestry, peak time big room trance in all its widescreen glory. Haris C’s Mix is a 140bpm full on driving melodic monster, with a lush pad driven breakdown. Completing the package is Ehren Stowers with a piano note layered arpeggio sprinkled melodic trance beauty.